Tourists come to know Marbella as one of the most sought after holiday destinations not only in Spain but throughout the European continent; now Apple choose the charming mediterranean town with the highest Millionaires concentration to host its most ambitious project in the Iberian Peninsula. A series of rumors speak of the future opening of an Apple store in Marbella, something which has been discussed for months, but now with an added extra, since it would be the largest Apple store in Spain. Recently, Apple opened two of its famous stores in Madrid and Barcelona and everything indicates that the next one will be located on the Costa del Sol, specifically in the shopping center La Cañada in Marbella. The Apple Store in Marbella would have an area of 1700 square meters, which would make it the largest in the Spanish territory. Its inauguration is expected in November. 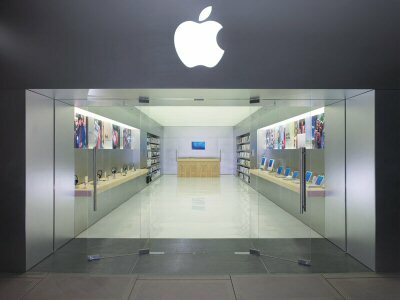 Thus, Marbella will host the third Apple store in Spain.